If you’re a business owner who understands the importance of workplace safety, then congratulations. Some entrepreneurs simply don’t put an emphasis on workplace safety best practices. They’re willing to take the risk rather than devote resources to preventing on-the-job accidents. That’s bad because they’re basically gambling with the health an safety of their employees. Some business owners view proper workplace safety practices as a cost that is too expensive. This is, in at least some respect, understandable. Most small businesses don’t have a lot of money to throw at every problem. Owners of those businesses have to pick and choose where to allocate their precious funds. The good news is that workplace safety can be improved inexpensively. Here are four ways to do that. If your sales are currently running hot, then you might be tempted to make a quick hire in an effort to keep up with demand. Resist that urge. Instead, invest the necessary time to properly interview your candidates to be sure that they will take workplace safety seriously. Call their previous employers and ask them, specifically, about the candidates habits around the workplace. Also, be sure that candidates are qualified for the kind of work that is required of the job. Unqualified candidates are more likely to get injured than people with experience. The old saying is that talk is cheap. In fact, it’s free. Take the time to talk to your employees about workplace safety. You can spend just a few minutes a day emphasizing workplace safety best practices. Be sure to also impart friendly advice that you have learned about how your employees can do their jobs safely. 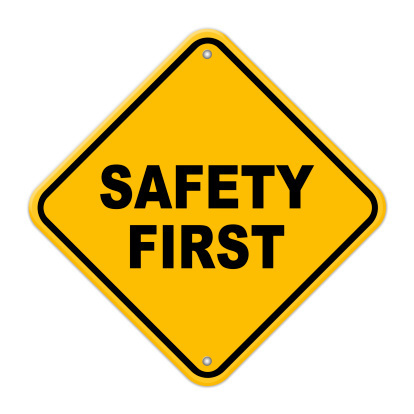 Emphasize to members of your team that workplace safety is not an option, it’s a requirement. Let your people know that they’re expected to conduct themselves in a manner that reduces the risk of workplace accidents as much as possible. This is where you’ll have to lead by example. 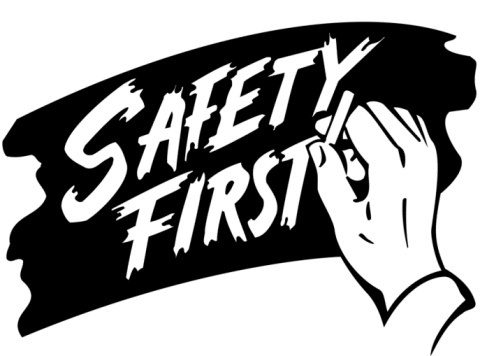 If you choose to speed up your operations at the expense of safety so that you can improve productivity, then you’re creating a disconnect between your spoken standards and your actions. In short, you’re not practicing what you preach. Instead, you want to emphasize proper workplace safety, even in the face of overwhelming demand. Simply put, it’s not worth it for one person to get hurt so that you can sell more products. It’s possible that you’re in a management role and not exactly on the “front lines” of your operation. You might be missing out on some risks that exist within your business. Get some feedback from your employees. Where are there potential hazards? What risks do exist that you don’t know about? How can things be safer? Then, follow through with action based on their feedback. Workplace safety is mandatory for a number of reasons. Fortunately, it doesn’t have to be expensive.